Dr. Jennifer Irwin and Dr. Don Morrow both are award winning teachers, certified professional coaches trained and accredited with both the Coaches Training Institute and the International Coach Federation, and experienced, competent Motivational Interviewing (MI) workshop facilitators. They are also university professors, widely published authors, and proficient presenters to groups varying from small workshops to very large groups (up to 1200). 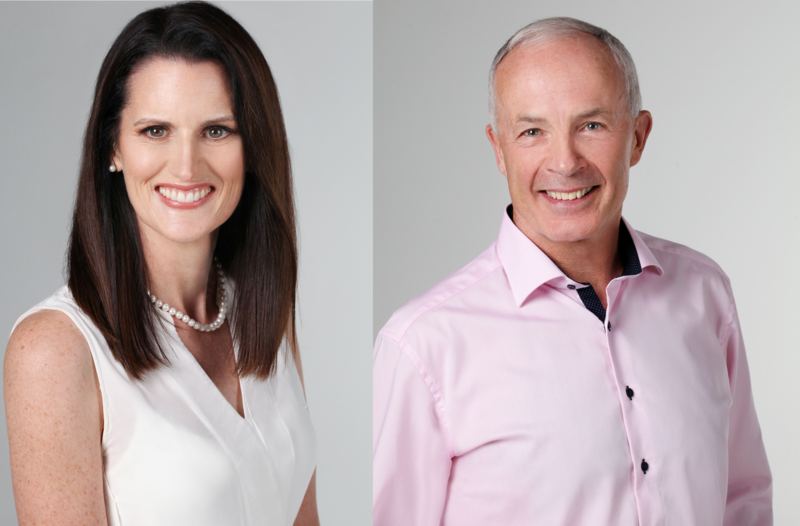 Dr. Irwin is a health behaviourist and Dr. Morrow holds his PhD in the health sciences and together, they bring over 40 years of combined, professional experience. They co-lead a pioneering MI-related and evidence-based research program that specializes in healthy body weight promotion and obesity reduction and prevention among youth and adults, and smoking cessation among young adults. What makes their workshops unique and impactful is their teaching blend. They co-lead workshops in a way that capitalizes on the learning and immediate application of Motivational Interviewing and Coaching skills for their participants. Jen and Don’s presentation style is experiential, educational, and highly interactive. They offer compelling, collaborative, and dynamic workshops on how to motivate people to make significant behavioural changes in their lives. Their workshops are geared toward health professionals and groups who work on the front line with clients or patients who have chronic health issues such as weight management and obesity, stress, smoking cessation, physical in/activity, nutritional concerns, etc. Similarly, their presentations are motivational and educational talks that are provided to a wide variety of health-related groups amd organizations. Please see the Presentations’ tab for more information on their speaking and presentation expertise. The leaders were very effective and showed their passion and knowledge. Very patient/client-centred approach with great tools.